and static converters used to start aircrafts and helicopters. These units are the crowning achievement of our production. technology and research to pack the highest quality in as little space as possible. 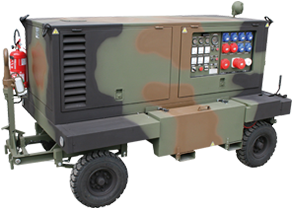 used in the civil and industrial industries for continuous duty and emergency service..
EFFETI manufactures GPUs with up to 180 KVA power and static converters intended for military use and necessary to start aircrafts and helicopters. A jewel on the crown of our production. 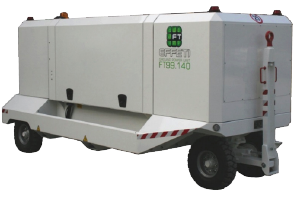 to use, suited to work in any environmental condition. 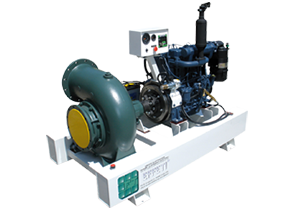 EFFETI manufactures motor pump units of various sizes and dimensions, placed on a fixed base and on a trailer. 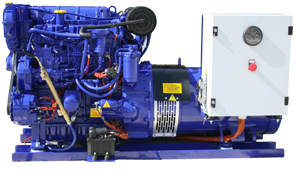 Made using only safe, reliable and strong products, EFFETI MOTOR PUMPS are designed and manufactured following a simple and adaptable design to fit all customer needs. 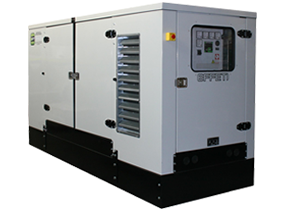 In its factories EFFETI designs and manufactures GPU, static converters, power generators up to 1200KVA, motor pumps, motor welders, electrical panels and various solutions and applications in the electrical and electronic field. 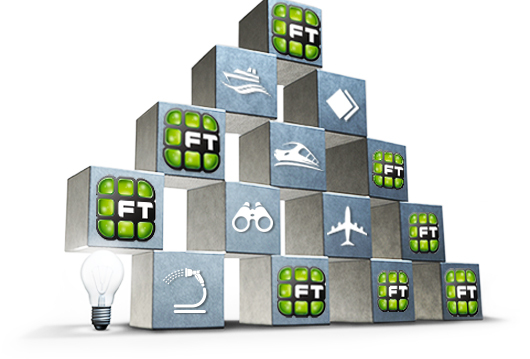 Here are some top products from our production grouped by sector of use. WITH AIR CONDITIONING HIGH PERFORMANCE. 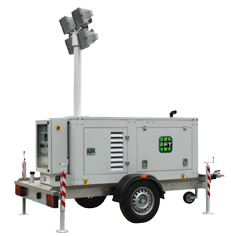 Noise level 68dB(A) ± 3 at 7 meters Water-cooled.